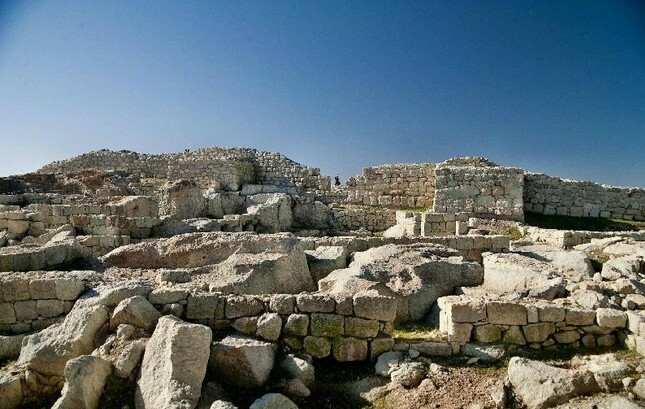 A total of 11 structures inside the medieval Bulgarian fortress of Perperikon, which also harbors a prehistoric, Ancient Thracian and Roman rock city, will be restored by the southern Kardzhali Municipality under its project funded by the European Economic Area (EEA) and Norway Grants. 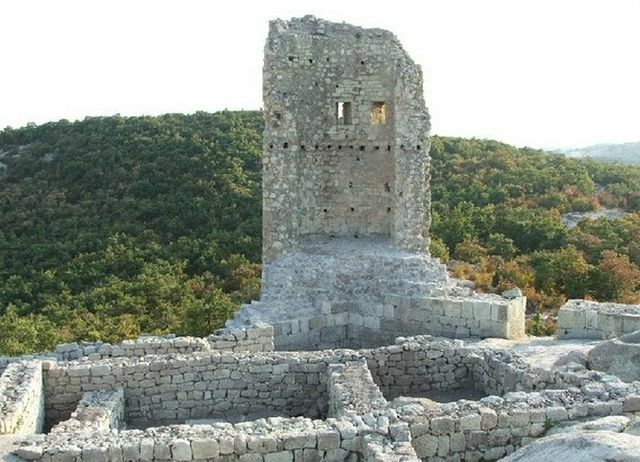 Bulgaria’s Ministry of Culture and the southern Kardzhali Municipality have signed a grant contract for the restoration of the medieval Bulgarian fortress of Perperikon, which also harbors a prehistoric, Ancient Thracian and Roman rock city, with funding provided from the European Economic Area (EEA) and Norway Grants. The contract for the grant provided by the EEA and Norway development mechanism for the partial restoration of Perperikon, which is worth EUR 748,203, was recently signed by Kardzhali Municipality and Bulgaria’s Ministry of Culture, which administers the grants. The project entitled “Perperikon – Past for the Future" provides for the restoration and exhibition of 3 altars, 4 residential buildings, a water tank, the fortress wall of the Perperikon acropolis with 2 bastions, a polygonal fortress tower, and streets in the ancient and medieval city. 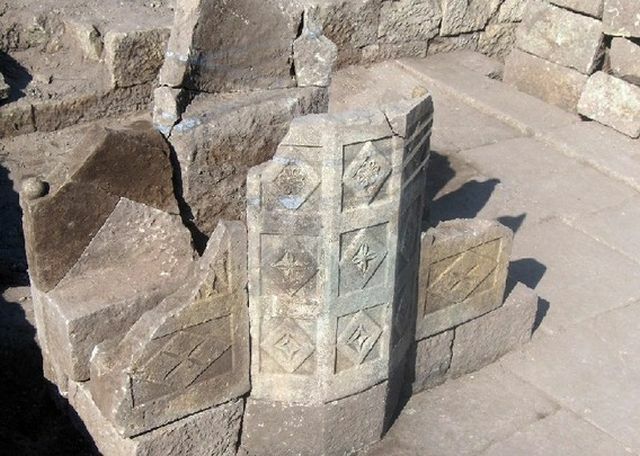 According to Kardzhali Mayor Hasan Azis, the new project is a “natural continuation" of the project entitled “Perperikon – Home of Gods and People" for the further excavation and conservation of the ancient and medieval rock city, which was completed in 2014 with EU funding under Operational Program “Regional Development". “We have worked on this project for over 3 years, and at first the funding proposal was rejected but after a plea with the commission, and a year-long struggle, we won," says Kardzhali Mayor Hasan Azis, as cited by the Cross news agency. “The main goal of the project is to restore, preserve, and promote the [Perperikon] archaeological complex as a unique part of Bulgaria’s cultural heritage," he explains. As part of the project, in 2016, Kardzhali Municipality will be holding a three-day seminar to promote the archaeological site of Perperikon with the participation of cultural heritage experts, archaeologists, historians, and architects from Bulgaria and the donor countries – Norway, Iceland, and Lichtenstein. In September 2014, the local authorities completed their EU funded project for excavations and improvement of the tourist infrastructure of the ancient and medieval rock city which was worth a total of BGN 3.7 million (app. EUR 1.9 million). However, no major restorations of any of the archaeological structures at Perperikon have been carried out to date. The restorations of ancient and medieval fortresses and castles, which are lavishly funded with EU money for the development of cultural tourism, have recently caused a heated public debate in Bulgaria over some cases of outrageously botched executions denigrating the historical monuments. Some of the most exciting prehistoric, ancient, and medieval finds from the 2014 excavations at Perperikon have recently been presented during the 8th Annual Exhibit “Bulgarian Archaeology 2014″ in Sofia. The EEA/Norway Grant mechanism is a major source of financial support for the restoration and preservation of Bulgaria’s archaeological sites and cultural heritage monuments. In addition to the EEA/Norway grant worth EUR 748,000 provided to Kardzhali Municipality in Southern Bulgaria for the partial restoration of the acropolis of the ancient and medieval rock city and fortress of Perperikon, the mechanism is presently also funding several other cultural heritage projects in Bulgaria. Also recently, Bulgaria’s Plovdiv signed a EUR 740,000 EEA/Norway grant contract for the “digitization", i.e. filming, photographing, 3D presentation, and web publication of its archaeological and historical heritage. In addition to Plovdiv, the northern Bulgarian town of Tutrakan has also won an EEA/Norway grant of EUR 250,000 for the “digitization" of its archaeological heritage, including the Ancient Roman fortress Transmarisca on the Danube. 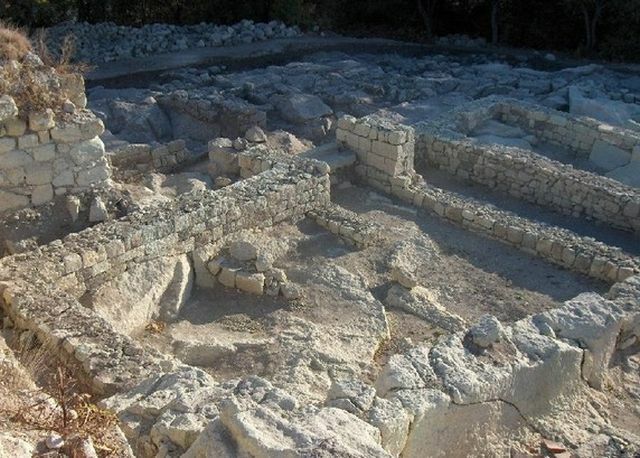 Another EEA/Norway grant worth EUR 736,000 has been provided recently to Pavlikeni Municipality in Northern Bulgarian for the restoration of an Ancient Roman ceramic factory at a Roman military veteran’s villa estate. Just a note: Thank you for providing the Background Infonotes – they come in quite handy! Thank you very much for your comment! This is really good to know – that is exactly why we introduced this feature, and we are really glad they are of help. In fact, we are soon going to expand the Background Infonotes, and publish them separately in a itematized catalog. That’s great news! The additional information really does help to bring the archaeological data to life, especially for those of us who love history in general and want to know more about “how things fit in time”. Sorry we took a while to get back to you – but we wanted to have a little preview of what the Background Infonotes will look like. Check’em out here: http://archaeologyinbulgaria.com/background-infonotes/ Again, this is just a preview, once completed it will look much better, and be more informative. Obviously, our site is still new and a work in progress. The fact that your site is still growing is wonderful! At this stage, you’re still free to experiment with the menu headings (and drop-downs if you wish to subdivide menu heading categories) on your dashboard. You still have “room to play” without having to worry so much about how complicated it will become after you’ve loaded a lot more information on your site (something I haven’t experienced at all…nope…not at all…). Ohhh, the preview was brilliant! Kudos! I love how the Background Infonotes are divided into such clear subject headings. Not only will that make it easier to access sought-after information, but such divisions will make it easier to browse by topic, too. You’re also creating a very user-friendly index that will be great for cross-referencing purposes. These Infonotes will definitely become ever more important as the site grows since every part of history is somehow linked to every other part of history – the past is indeed an interwoven mess of a masterpiece! There is a vast amount of information available in the cyber-sphere, which is great of course, but it’s either very cold and impersonal or rife with unneeded slants and agendas. Sites like yours soften that impersonal feel while at the same time remaining objectively neutral. THAT…is good. Thanks!